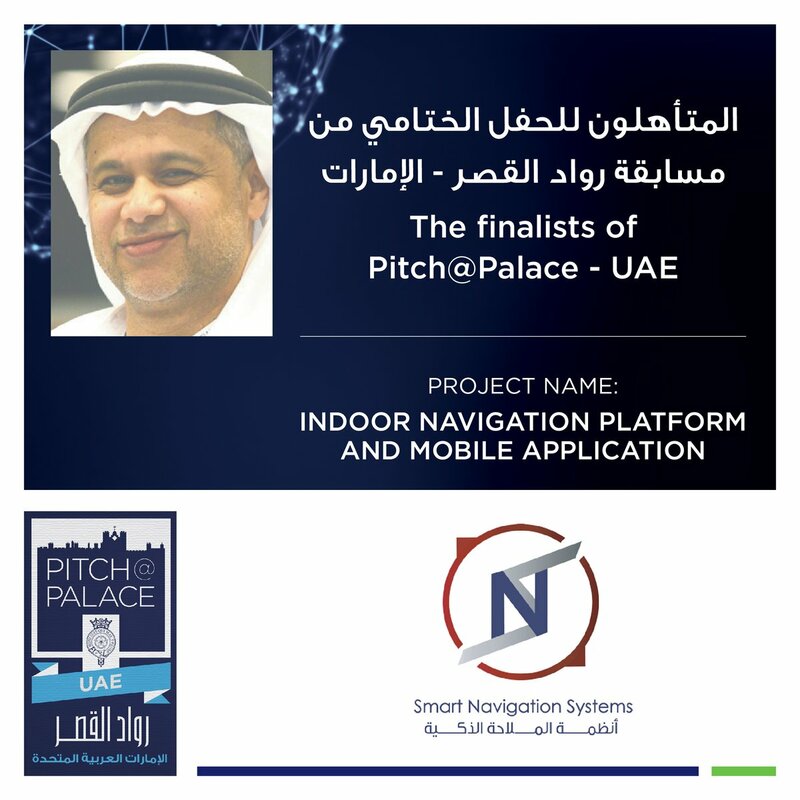 Pleased to be among the 12 of sharpest technological talents (https://goo.gl/QXiXyK) who were selected during the previous on-tour sessions to participate in final event of Pitch at Palace UAE on October 4, 2017 . Mark your calendars. The participants will undergo interactive presentations and workshops during the boot camp of Pitch at Palace UAE to prepare them for the big event that will take place on October 4th as final event of the prestigious contest taking place under the Patronage of H.H Sheikh Mohamed Bin Zayed Al Nahyan Crown Prince of Abu Dhabi and Deputy Supreme Commander of the UAE Armed Forces and the presence of H.R.H The Prince Andrew Duke Of York.. Stay tuned.